A Friday night worth snapping up tickets for! 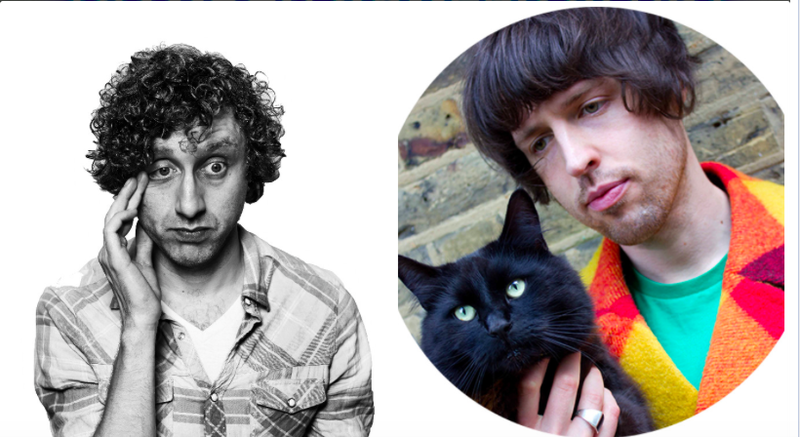 EdFringe Previews from two excellent and exciting stand ups GARRETT MILLERICK & BRENNAN REECE. After a stellar year at the Edinburgh Fringe in 2015 Garrett Millerick presents his brand new show. 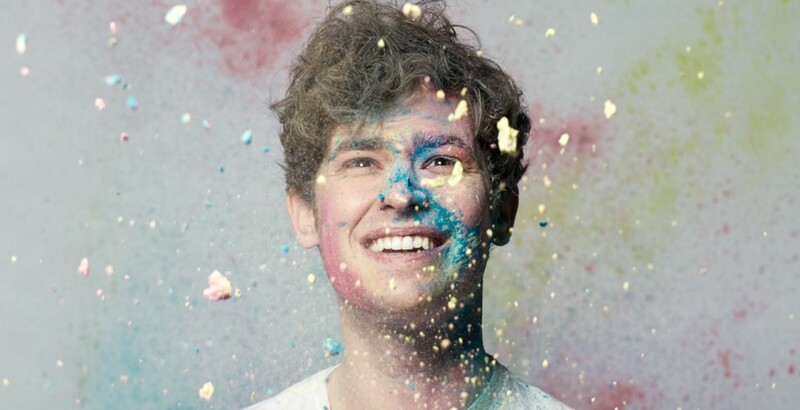 Brennan is a bright young rising star who was recently crowned ‘English Comedian Of The Year’. 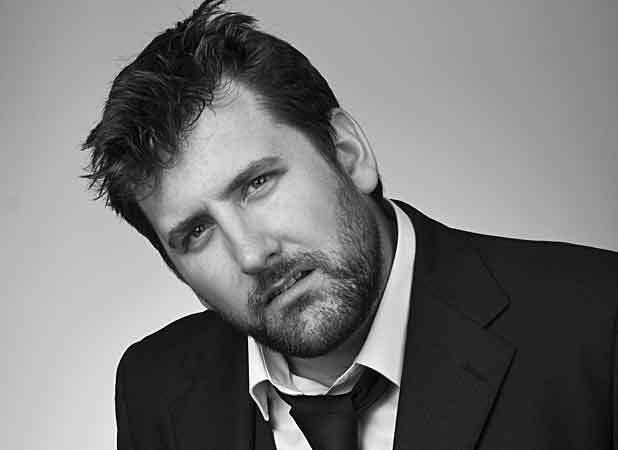 In his few short years as a stand up comedian Brennan has received many accolades and performed all over the world, most recently in his first Australian tour. His energetic and often awkward approach to life is captured in his fast paced, vividly painted, humorous stories and is establishing himself as a circuit regular. 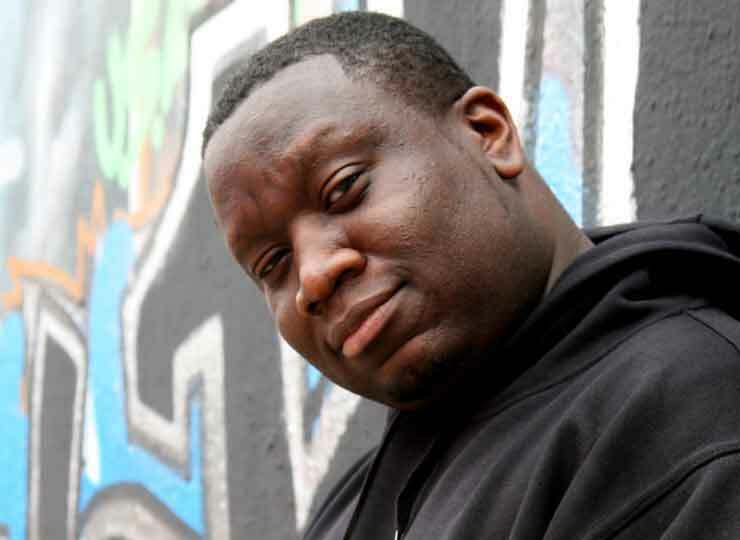 He has appeared in BAFTA winning drama Marvellous (BBC), toured with global megastars The Who (UK Quadrophenia Tour) and played in every major comedy club in the UK. Despite him being a relative newcomer his reputation is fast becoming that of a talent to look out for. 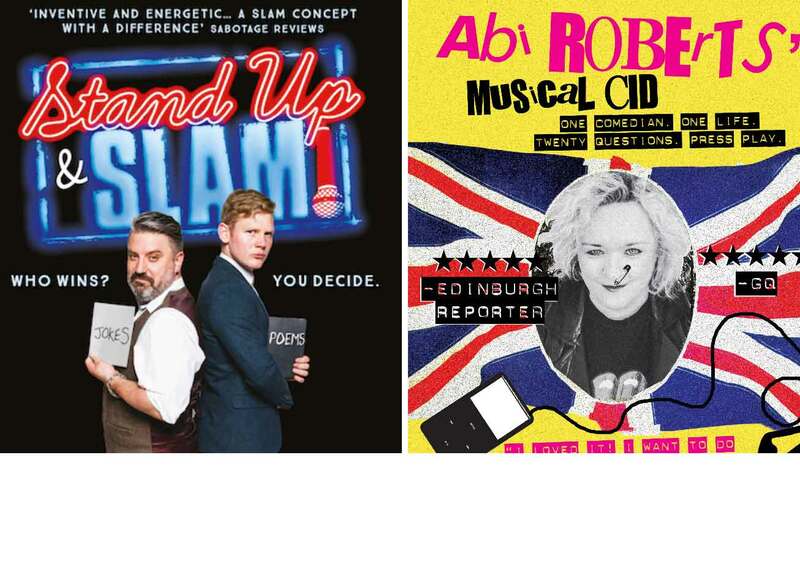 As seen on BBC3’s ‘Russell Howard’s Good News’ and at Soho Theatre (UK) and on ‘Spicks and Speck’s, ‘Thank God You’re Here’, ‘Good News Week’ & many more (AUS). DOUBLE BILL: EXPECT THE UNEXPORCUPINE & FOXDOG STUDIOS! 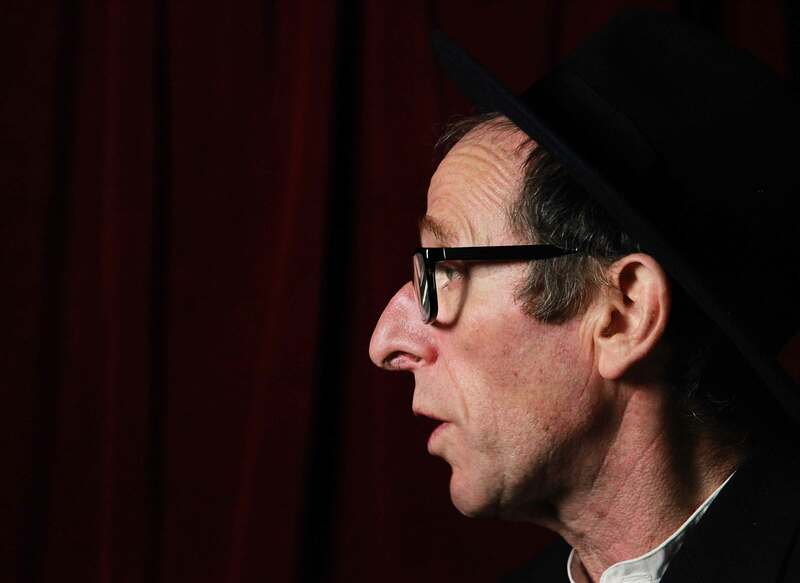 Two superb shows, two glorious double acts that we saw lots up at the Edinburgh Fringe. Comedians from both also performed at Camden Comedy Club’s *Lunchtime Laughs* so they’ve got our stamp of approval! One of our favourite shows from the Edinburgh Fringe – we saw it five times! Digital, geeky, funny – basically a bit of everything! They had an outstanding Edinburgh Fringe this year and now they’re in Camden! Seven facts that’ll change how you think about IT rock’n’roll… It is music and computer programming. It is by a real IT consultancy, who recently had a large corporation tax bill. They are recouping losses with this lecture series on PAT testing. Audiences connect their phones via our on stage wifi. Play our games, music, animatronic dogs. Electricity at Work Regulations 1989 compliant. 2015 New Act of the Year Michael Stranney and Laughing Horse New Act of the Year Runner Up Olaf Falafel bring you an hour of fun-filled silly comedy. With a mixture of off-beat characters, one-liners, outlandish tales and an irrelevant spinning wheel, they invite you into their wholly unique worlds. Everyone’s favourite topical news show for people who mean to read the newspapers. We love the news like we love our partners, it’s changeable, you never know whats going to happen and has the capacity to go mental and ruin our lives. Every month three top comedians bring in a story they think is the most important from that weeks news and have to persuade you the audience why theirs is the one you should care about. Will it be the refugee crisis, David Cameron’s colourful university love life, or Kanye for PM- You decide. We don’t think we’re dumbing down the news so much, as dumbing it up! Hosted by Grainne Maguire. This month’s guest acts are Ben Partridge, Ivo Graham, Gabi Hutchenson Crouch. Bi-monthly pay as you go comedy drop in taught by Ivor Dembina. Whether you’re a comedian looking to create some new material or sharpen up the old stuff, pop by for a rigorous comedy workout! Each session has a theme which is announced in advance. This regular Evening Standard and Time Out recommended show presents another tip top night of stand up comedy at Camden Comedy Club. DOUBLE BILL: STAND UP & SLAM! + MUSICAL CID! Every now and again a show comes along which is so much fun and is different every time you watch it. So we just have to programme it. Sometimes two of those shows come along – so we have to make it a double bill! Stand Up & Slam! and Musical CID are two exciting, new format comedy shows with fantastic guests and incredible hosts. You can book for just one show or you can purchase tickets at ‘Buy 1, get 1 half price’ rates if you come to both! Musical CID is the show that delves into what top comedians have on their iPods, vinyl, cassettes and CDs and it’s coming to Camden Comedy Club with a different Special Guest Comedian every day! 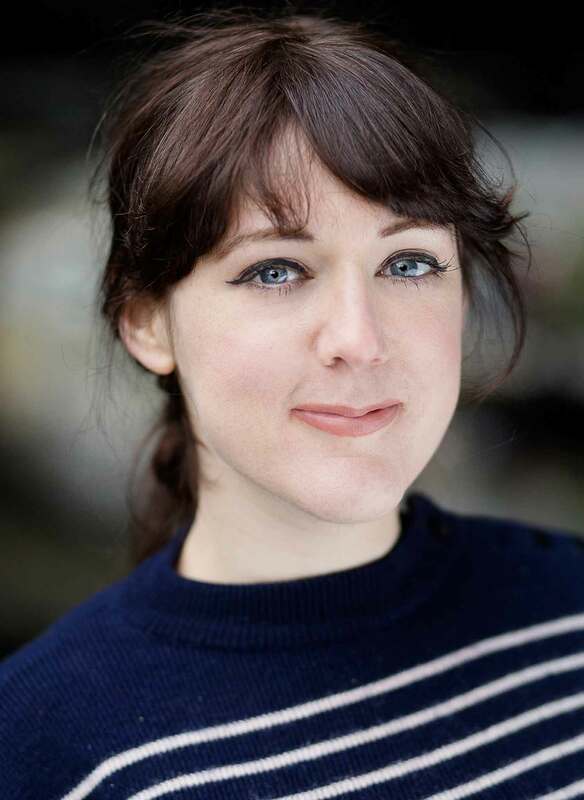 Hosted by stand-up comedian ABI ROBERTS, it’s a forensic examination of the musical tastes, memories, hopes and dreams of well-known comedians from stage and screen. ★★★★★ – British Airways’ Inflight Magazine. ‘Dangerously funny. Roberts is unstoppable and very, very funny’ – New Statesman. GARRETT MILLERICK – A SELECTION OF THINGS I’VE SAID TO TAXI DRIVERS. Millerick returns with his most acerbic and painfully funny hour yet. Things you didn’t realise were annoying, analysed in detail that you never thought was necessary. Second place winner; the NATYS, New Comedian of the Year and Bath New Comedian. 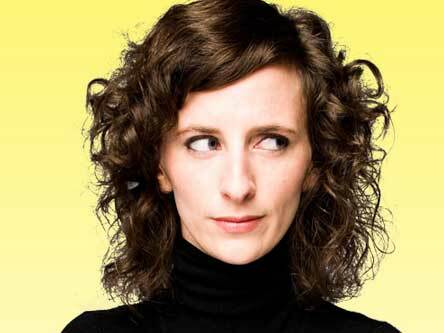 ‘Millerick is a belter of a new comedian, well worth shouting about’ (Stage). ‘…avoided cliche and made contentious points convincingly, though all in the name of a laugh rather than setting out any serious manifesto’ (Chortle.co.uk).